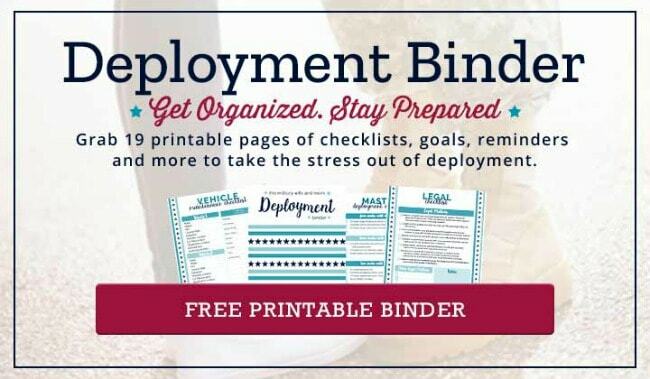 Inside: Deployment quotes for military spouses and significant others that will make your heart skip a beat. 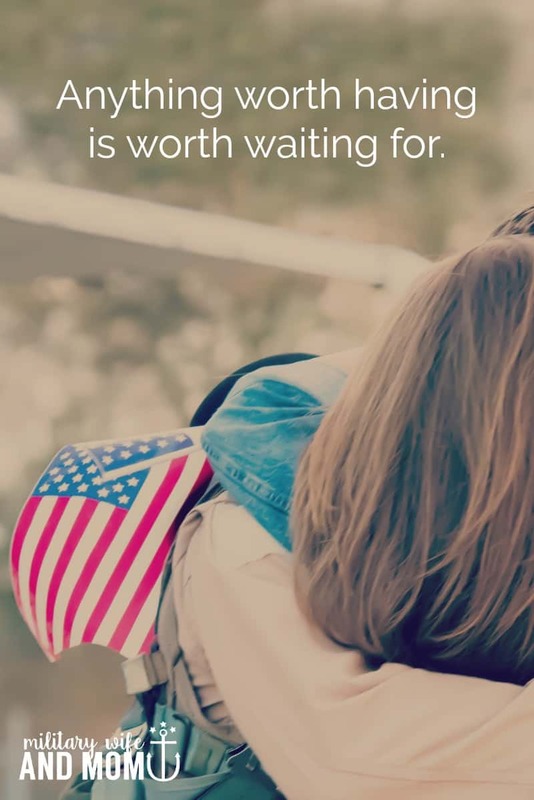 They’re the perfect set of military wife quotes to inspire you during the ups and downs of deployment. 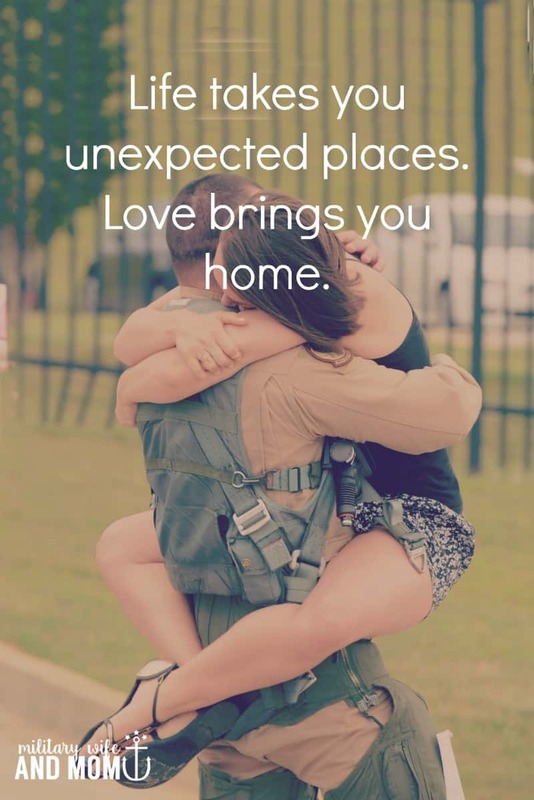 I remember the first deployment goodbye after I fell in love with a service member. Painful doesn’t even begin to describe how much my heart ached. 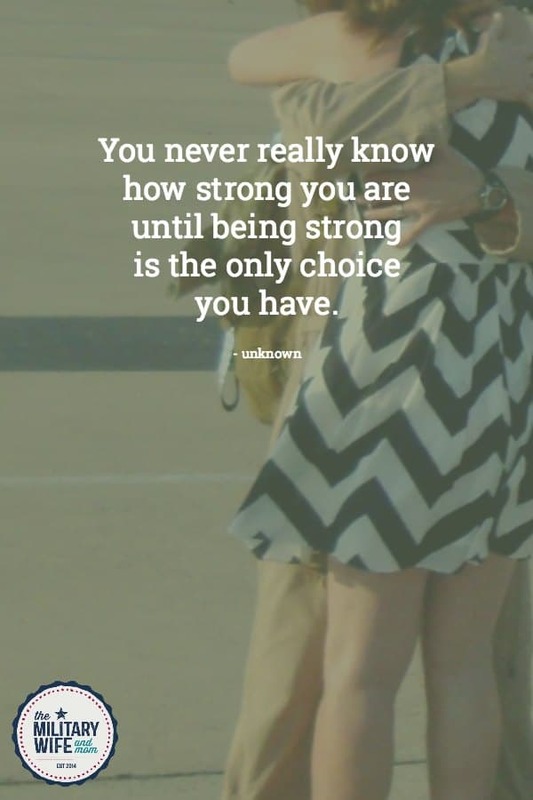 As I said goodbye to my boyfriend (now husband) at the time, I sobbed in a way that nearly incapacitated me. Somehow I was able to drive myself from the airport back to my dad’s house. I immediately ran from the car and into a bedroom, quietly shutting the door behind me. My hands covered my face as I laid on the bed continuing to sob. After a while my dad knocked and then entered. 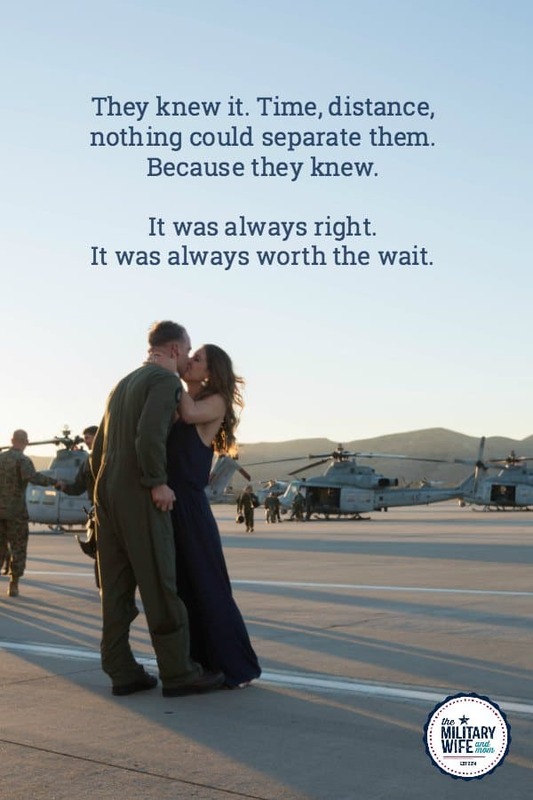 With a smirk on his face he said, “Well…did you go out last night and have too much fun?” He had no idea what just happened, nor that I’d been sobbing for over an hour straight. I removed my hands revealing my face, and I could tell that my dad immediately regretted his comment. 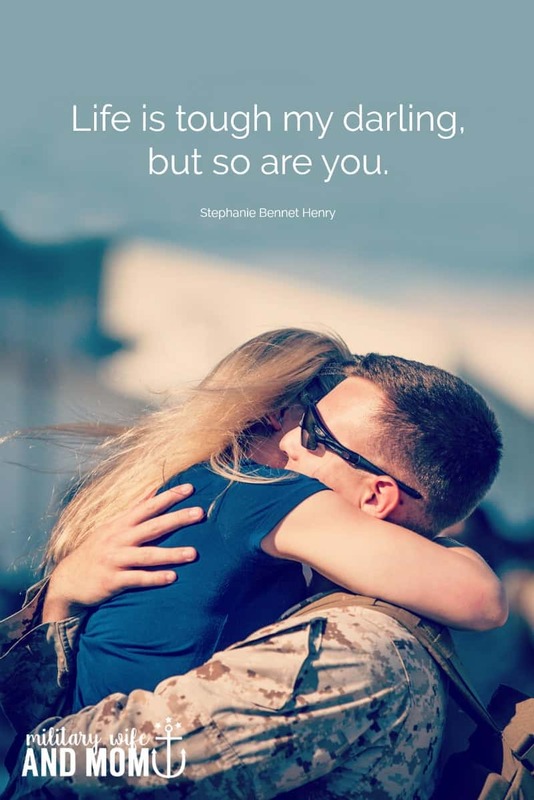 He hugged me and said nothing, which is exactly what I needed. 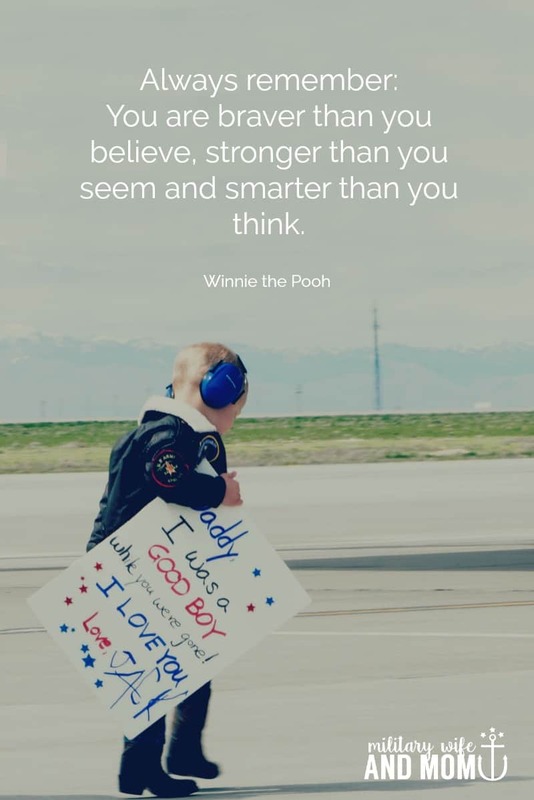 Deep down I knew he wanted to understand, but couldn’t. 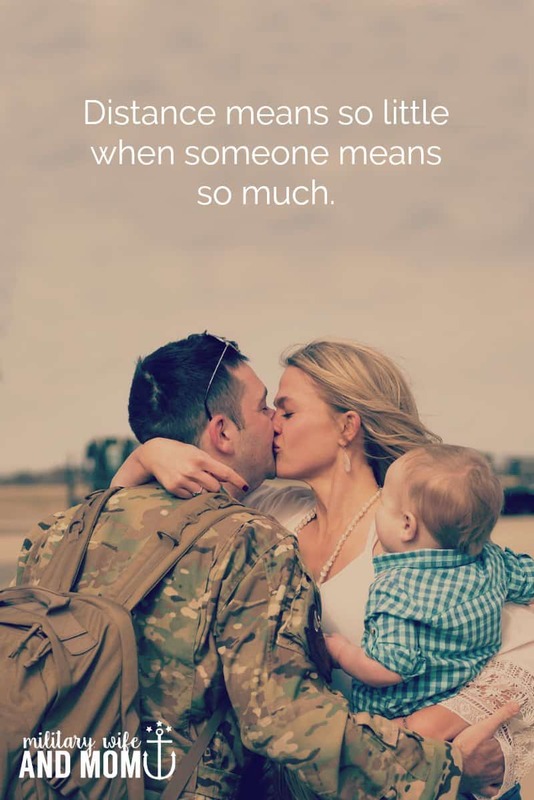 That’s the thing about being a military spouse going through deployment: No one really understands what it’s like unless you’ve gone through it yourself. 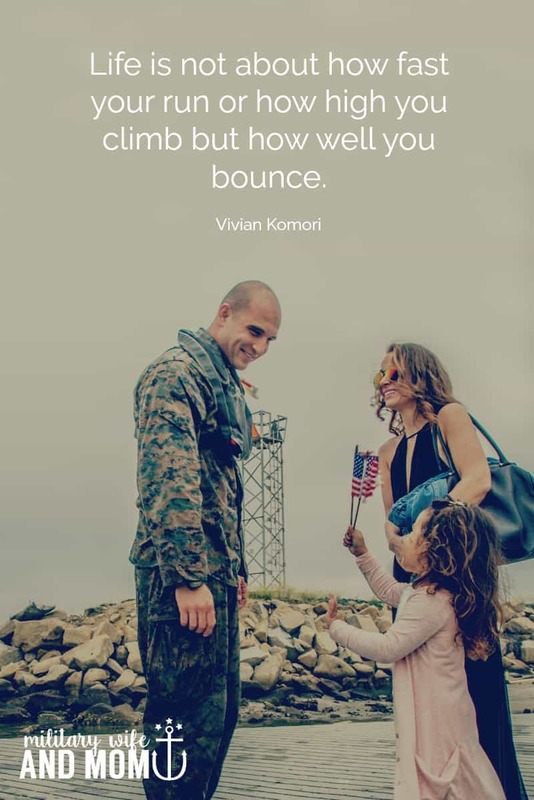 During that first deployment it was a series of deployment quotes that helped carry me through. 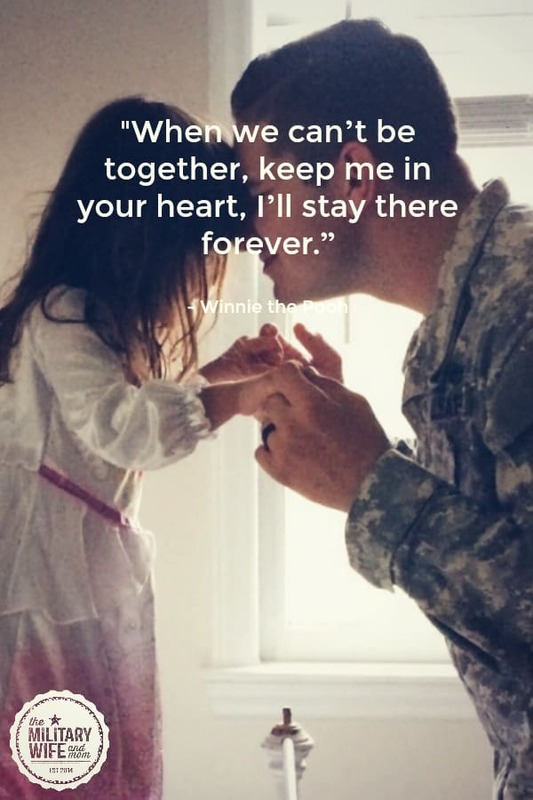 I kept them in my military spouse journal and then later turned them into memes on my Facebook page, The Military Wife and Mom. 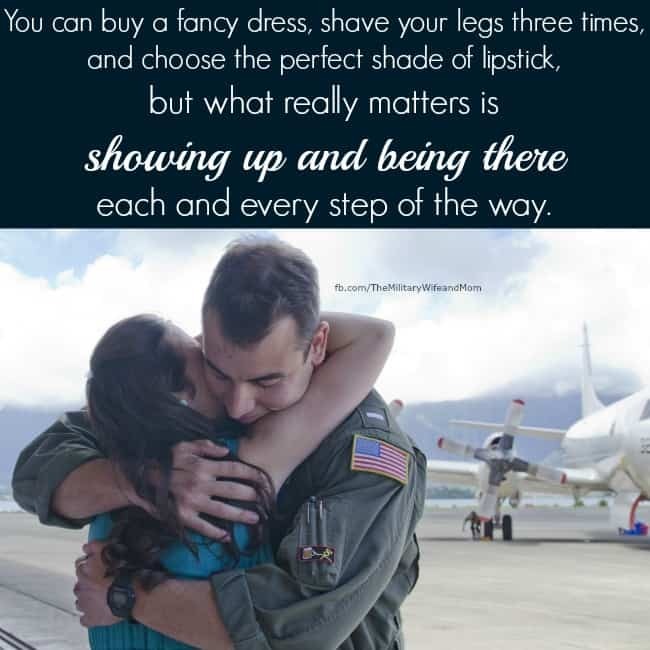 I hope this series of deployment quotes inspires you no matter if you’re preparing for deployment, in the middle of deployment or welcoming your service member home during a military homecoming. Note: Post contains links that are part of the Amazon.com affiliate program, which means if you make a purchase, at no extra cost to you, I may earn a small commission. 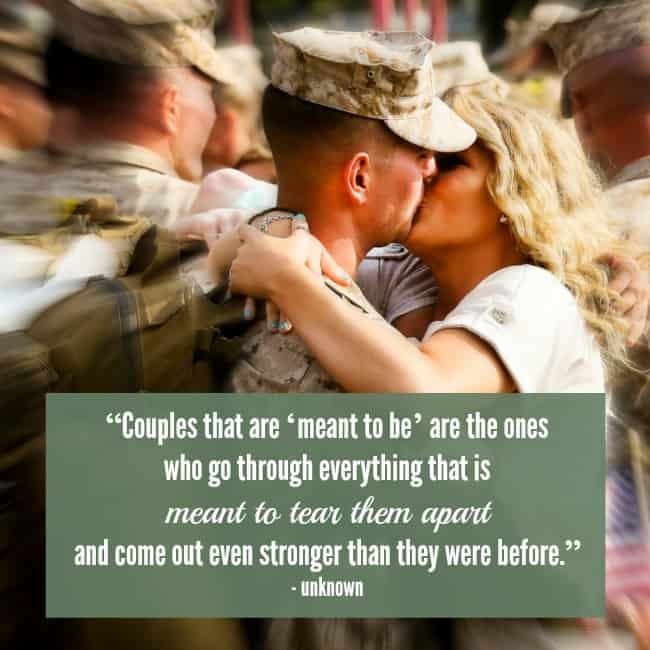 Deployment quotes that will inspire and encourage. 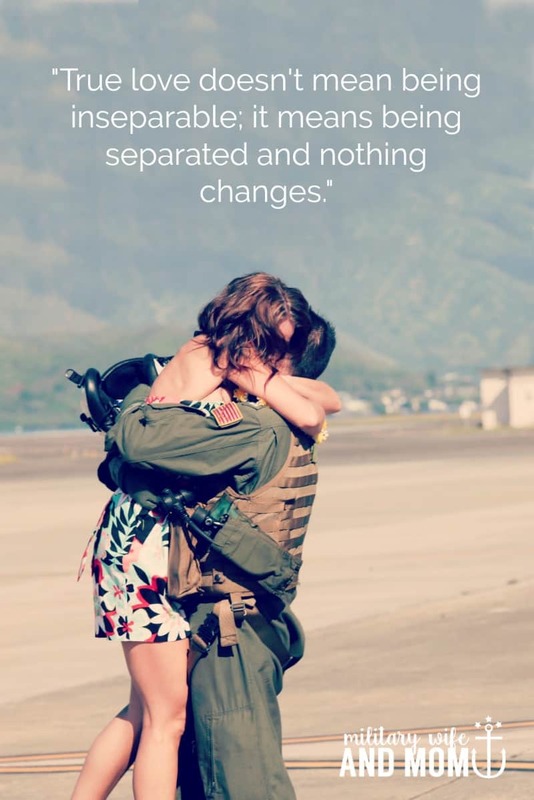 More deployment quotes that will inspire and encourage.